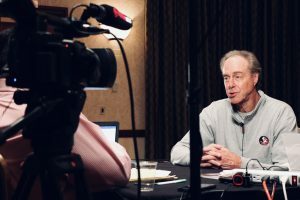 Brands today are taking advantage of a widening digital media landscape, and the rise in popularity of sports podcasts, blogs, influencers and social media networks are creating new approaches by these brands to reach wider audiences. 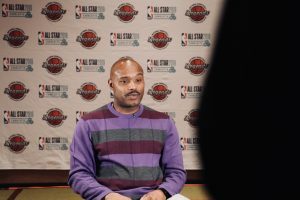 The team coordinated more than 50 interviews for 25+ former players and gave former players a national platform to share their stories and recount career moments on one of the NBA’s biggest stages. The power of our onsite media, which totaled 129,050,000 monthly viewers and more than 700,000 followers on social media, helped NBRPA amplify its awareness and messaging. Barstool Sports and their basketball podcast, Mickstape, posted 22 times on Twitter featuring the @NBAAlumni handle, resulting in 2.69 million impressions and another 262,000 engagements. The team leveraged traditional media outlets to gain added exposure on social media and were introduced to new audiences, platforms and sponsorship opportunities, as a result. Exposure for big brands and sports entities, such as the NBRPA, rely on social engagement to drive coverage of the brand, its key messaging and player stories. Taking advantage of the changing digital media landscape and leveraging it to create new opportunities for players is exactly what we set out to do. 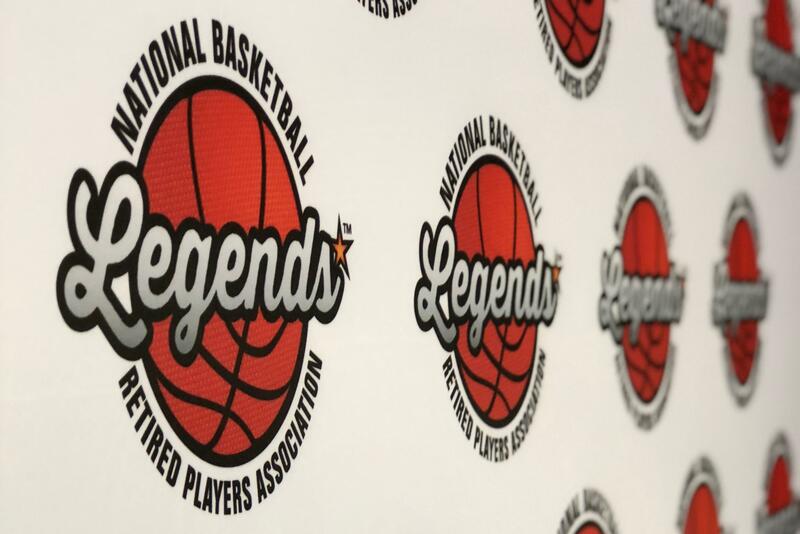 In the end, the Legends brand was able to break through a cluttered media moment to find a new voice among fans and brands alike.